If you hear beeping sound from your external seagate hard drive, don’t worry. You can troubleshoot the issue by following the clear instructions below. We’ve put together four steps below. 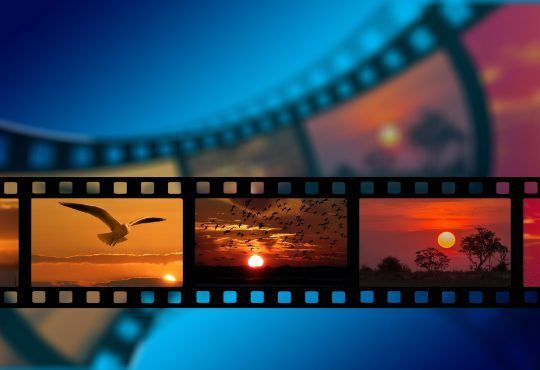 You may not have to try them all; just go through the steps until your seagate hard drive noise issue is resolved. A faulty port may cause your hard drive beeping. 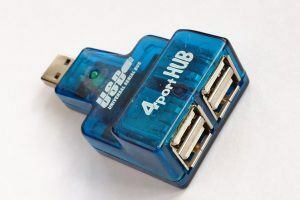 To fix the problem, you can try a different USB port. After that, check to see if the beeping sound is gone. 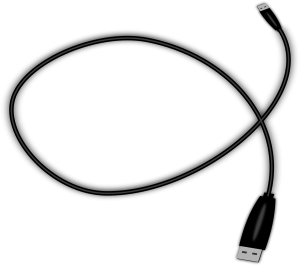 The problem can be caused by a damaged cable. You can try to connect the hard drive to the computer using a different cable. Then check to see if the beeping sound is gone. If your seagate hard drive isn’t supported by enough power, you may hear the beeping sound. 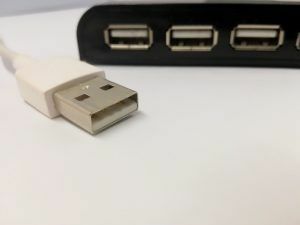 You can plug the hard drive to the computer with a USB Y-cable (a cable with two connectors). Ensure the two connectors are plugged to the computer tightly. Or you can plug the hard drive to a USB hub instead of plugging it into the computer directly. If the above steps don’t work for you, you can connect the hard drive to another computer. If the beeping sound also occurs to another computer, the problem probably is caused by a hard drive failure. In this case, you can consider replace the hard drive with a new drive. But what if the data stored in the hard drive is important to you? Don’t worry. 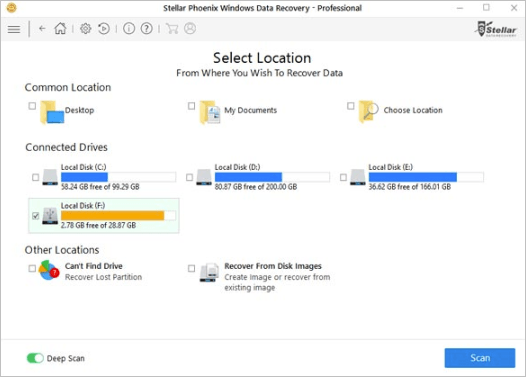 Before you replace the hard drive, you can perform a data recovery. 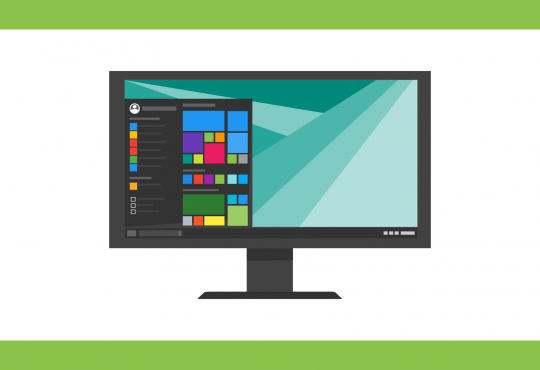 If your seagate hard drive is recognized by your computer, you can perform a data recovery on your own. 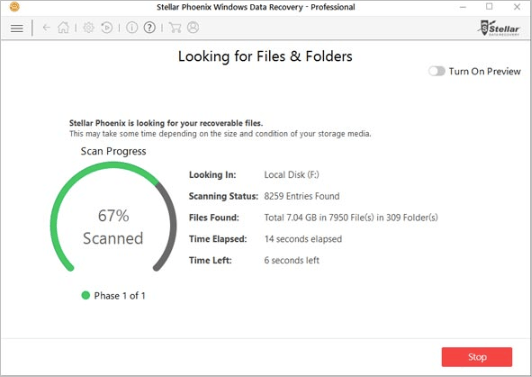 You can easily do that with a third-party data recovery software. 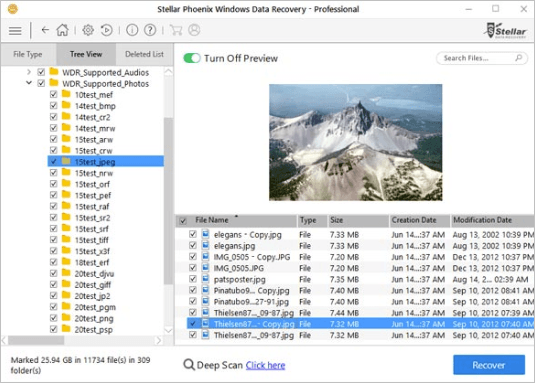 If you don’t have the time to search a data recovery with good reputation, you can use Stellar Phoenix Windows Data Recovery. 3) Select your seagate hard drive. 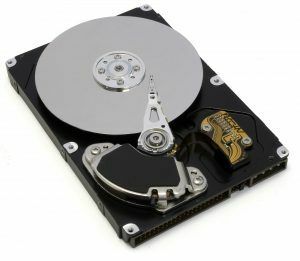 If your seagate hard drive isn’t recognized by your computer, the drive may need to be opened to retrieve the data. 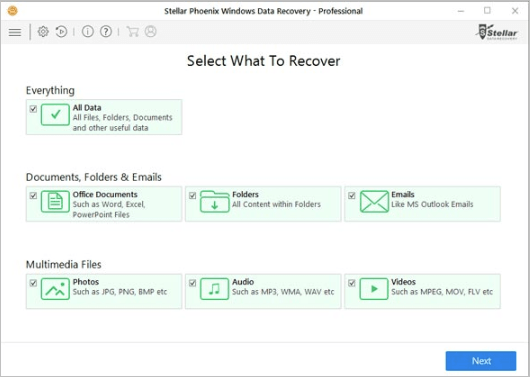 It’s recommended you send the drive to a professional data recovery company. Or contact Seagate company for further assistance if your drive is still within the warranty. 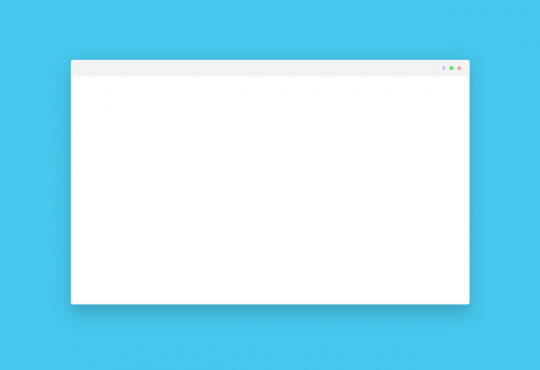 TIP: When you store the data in the internal hard drive or external hard drive, to avoid data loss, remember to backup the data to the servers as well, like One Drive,Google Drive. Hopefully you find the tips above helpful on resolving your seagate hard drive beeping issue. If you have any questions, feel free to leave your a comment below. We’d love to hear of any ideas or suggestions.